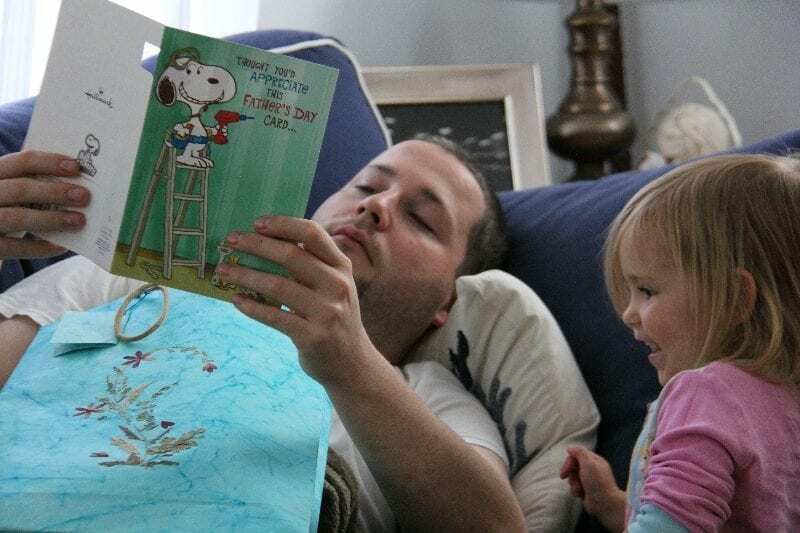 Chris had to work Father’s Day, but we still managed to surprise him with a little morning celebration, started off with a card Nora picked out all on her own. It is Snoopy and pop-up which she loved instantly, but when I read it after buckling her into her car seat to go home, I laughed out loud. I bought a ton of cherries last week because they were on sale for not much more than we paid for pick-your-own cherries in New York (boy do I miss that!). Mostly I bought them for preserving (recipes coming! ), but I couldn’t resist a few yummy treats. 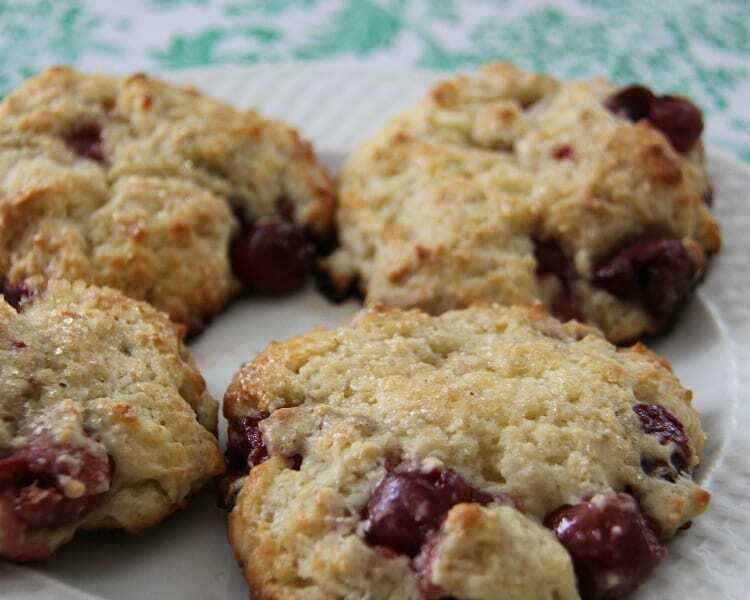 This recipe is a sweet drop-biscuit loaded with fresh sweet cherries. They make a great addition to breakfast without a lot of extra fuss and are wonderful for snacking throughout the day (which is about how long this recipe will last for, if there’s any left after breakfast). Whisk flour, baking powder, sugar and salt together. Add butter, cutting it in with two knives or a pastry blender, until the mixture resembles a crumbly meal. Stir in the milk to form a biscuit dough and then fold in the cherries. Knead dough once or twice in the bowl, to create one mass. Transfer dough to a counter dusted with flour or powdered sugar, use your fingers to press the dough into a circle approximately 1 inch think. Cut into circles with a floured biscuit cutter or drinking glass, and space evenly on the cookie sheet. Sprinkle tops with sugar crystals. Bake for 12 to 15 minutes, until brown at the edges and cherry juice is trickling out of the biscuits in places. Rest in pan for a minute, then transfer to a cooling rack. Serve warm or at room temperature. Can you make the dough for these biscuits and freeze it? Thanks for the recipe!!! This dough can definitely be frozen and baked later. You might want to cut the biscuits and freeze them on a parchment paper covered cookie sheet. 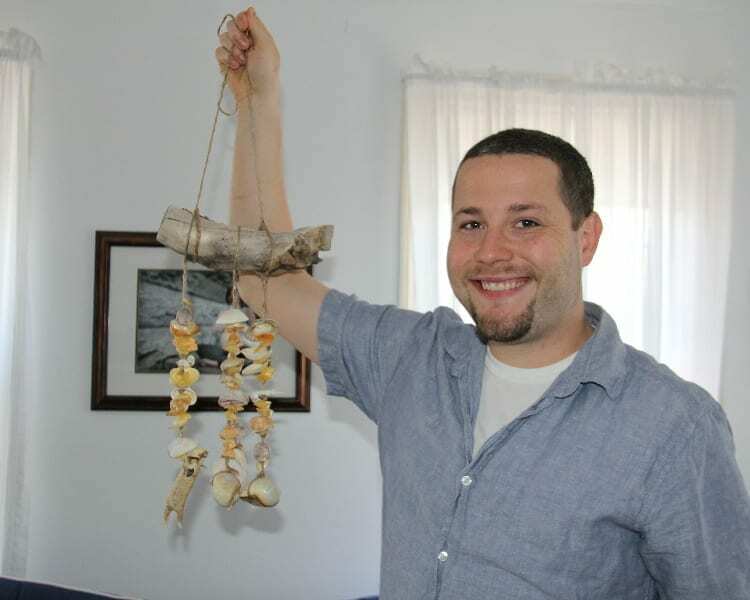 Once they are frozen, they can be put in a ziplock bag. Then you could bake them individual if you want.